How Useful Are Diet Labels? Several years ago I wrote here that I was not going to go by any diet label. At the time I was more exasperated by the orthorexia of the whole thing. That was both internal and externally generated orthorexia. We can all say we don’t agree with labeling ourselves but it’s not a totally useless exercise. It’s a convenient way to compress down a lot of information into an easily identifiable and relatedable expression. Unfortunately it is also something which can lead to lots of false paths and lots of problems. In the past week I’ve run across several stories and instances which make me double down on that decision. In all my life I had never heard of Sumo Citrus. I’m not exactly the most diverse fruit eater compared to your typical foodie. I’ve tried a pluot and some others. I’ve watched people on cooking contest shows work with weird fruits. 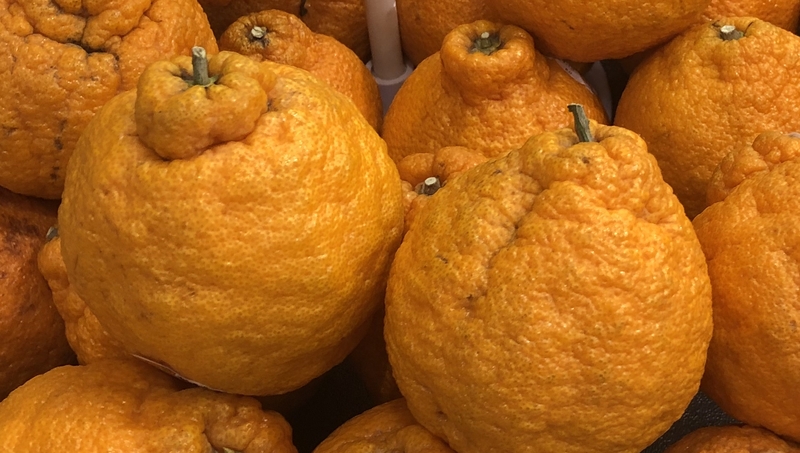 However as I’m walking through the produce section I saw a giant sign that said “Sumo Citrus” and looked down to see what to me looked like really ugly oranges. They felt ridiculously over-ripe when I picked it up. I was afraid if I didn’t treat it like it had the daintiness of a soap bubble that I would crush it in my hand. Still, there was something intriguing about it so I bought one to try as soon as I got home. A pile of Sumo Citrus at the grocery store. I have to say that this was one of the tastiest oranges I’ve ever had. The rind was barely attached to the flesh which made peeling it a breeze. The flesh was a bit on the dry side so it didn’t squirt juice everywhere as I tried to eat it. The membraine was very fine so it didn’t give an off flavor the orange, partially because the pith didn’t have a chance to stay attached. The best part yet was that it was also seedless! I did some research and apparently these are special mandarine oranges that go through a lot of care towards the end and are picked just as they get ripe and then shuttled to stores. I’m probably glad I didn’t look at the price before or after I purchased one. Yes, I’d get another one if the price isn’t too outrageous though! 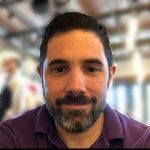 I took the deep dive into the Fediverse last year when I decided to bite off the Diaspora API development task with Frank Rousseau. It was a great experience and I had hoped to do a lot more Diaspora work. With a lot of the ActivityPub discussions and there being some really good questions about how that should work I had embarked on an experiment to see what a merged Fediverse Social Media experience would feel like. Friendica has tie-ins to Diaspora, ActivityPub, and many others. It was a great candidate for it. I am way behind on doing my write up but I have my notes. That’s for another post. This post is about a conundrum I’m facing with respect to my open source/Fediverse contribution conundrum. That conundrum is: I don’t know which project(s) I want to focus on any longer. I remember the first time I had to integrate myself into a new community. It was right after college. I had started my first job which was in a new specialization of my industry. I had to come to grips with a life transition, learning how to work with a new team and new software, learning about the ins and outs of the industry around me and those interactions, et cetera. It is a very unsettling position to have orders of magnitude more things to learn than time to do it. No one expects someone to pick it all up instantly but in me there is a drive to “come up to speed” as fast as possible. When it comes to contributing to the Fediverse I am feeling the exact same thing right now.